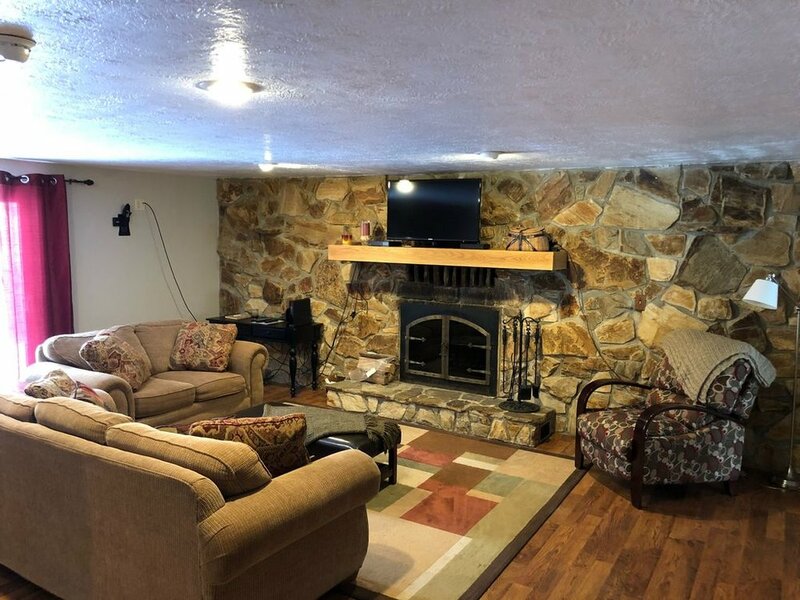 Ranch home with 2 bedrooms and a queen-size sleeper sofa in the living room. Located just east of the GOTL "Strip" in a neighborhood of mostly full-time residents. 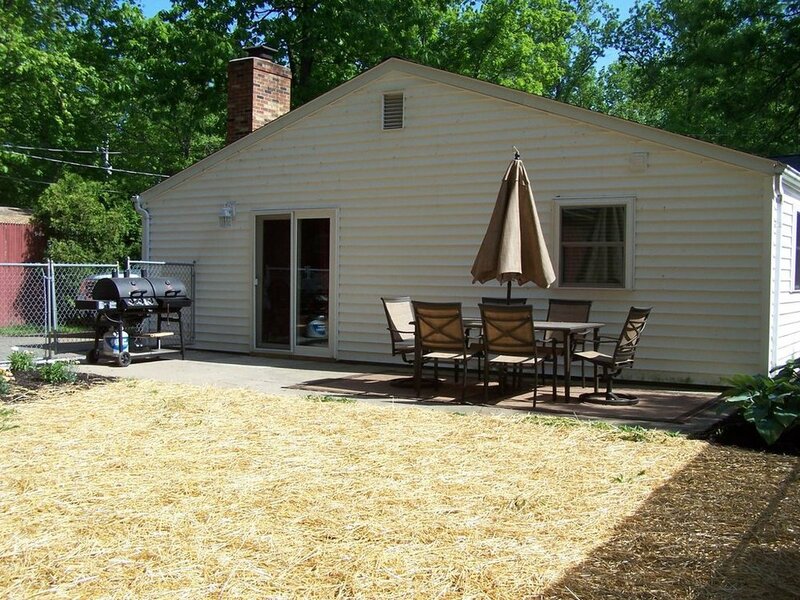 There is a large fenced in backyard with a fire pit, grill, and patio with outdoor dining table.